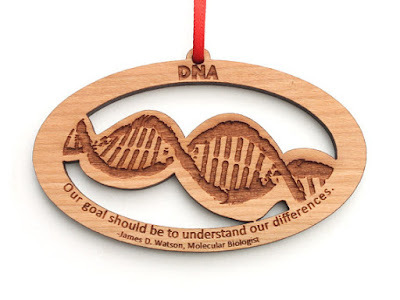 'Tis the season for gift-giving, and I've scoured Etsy for some of the coolest, unique gifts for people who love science and STEM. These are definitely not items you'll find at the mall, and you don't have to wait in line or camp out in front of the store the night before to score a fabulous handcrafted gift. I certainly wouldn't mind seeing these items under my tree! 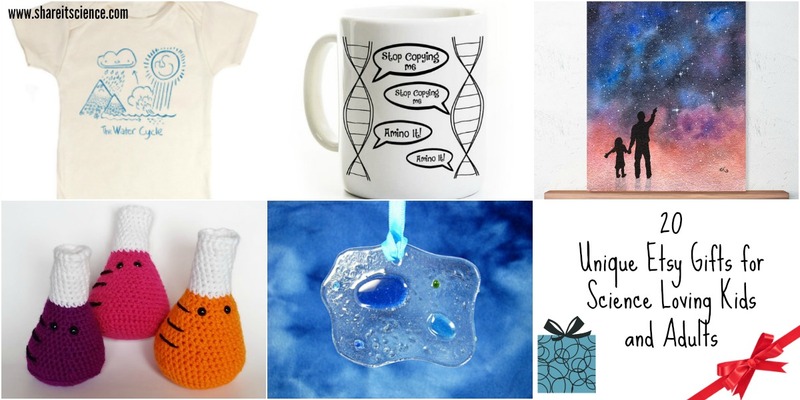 Whether you are shopping for your science-loving child, a teacher, a professional scientist, co-worker, grad student....you name it, you'll definitely find a unique handmade gift here that they'll love! Happy science shopping! Know a biologist, science teacher or college student who'd love some double helix bling? 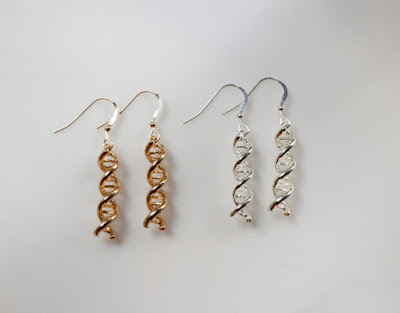 Check out these DNA earrings in gold or silver. Got crafty friends? 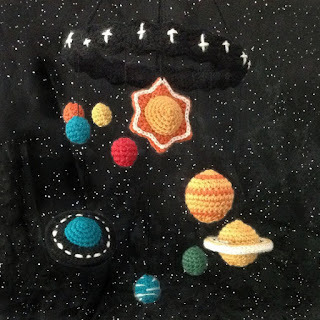 They'd love to crochet a solar system mobile with this affordable pattern. 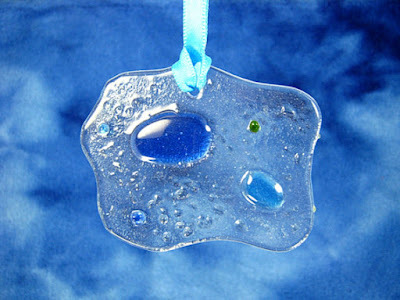 Jazz up a classroom window with this beautiful amoeba suncatcher. A classy gift for an inspiring science teacher. 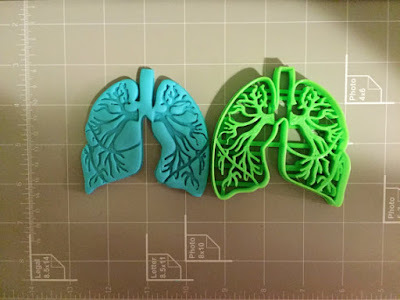 How about a lung cookie cutter? Learn some anatomy the tasty way! Another great stocking stuffer! Some DNA replication humor with your cup of joe. 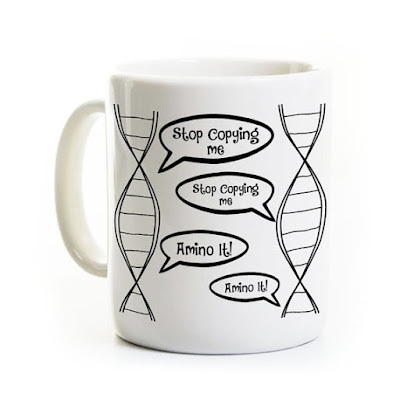 This biology mug is perfect for a chuckle and fueling a science grad student or teacher's morning. 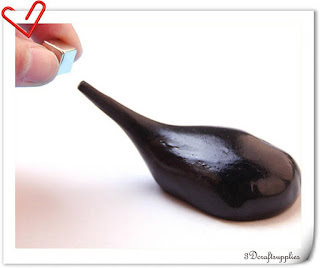 Once this magnetic slime is out of the stocking, you might have to put opening the rest of the presents on hold! Too much fun! 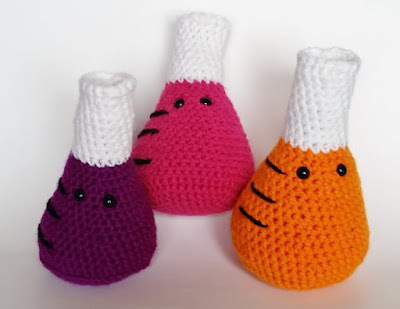 What chemist wouldn't want these crocheted Erlenmeyer flasks gracing their desk? Also fun for some kid's scientist imaginative play. 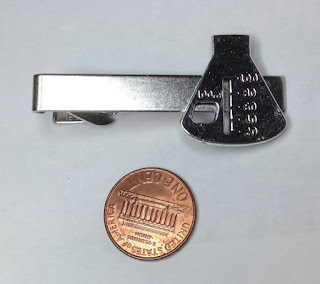 How about this dapper chemistry tie clip? It not only dresses up that boring tie, but also keeps it in a safe position during science lab demonstrations. Teachers like Ms. Frizzle love to accessorize with science! 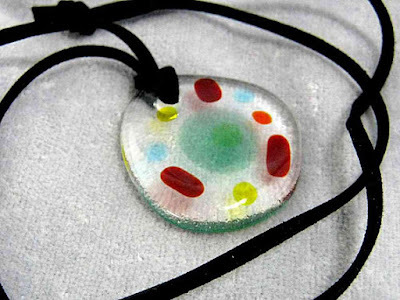 Do you know one that would like to sport an animal cell necklace? All of your favorite organelles are right here! Check out these cool STEM-themed clothes for kids, and adults too! 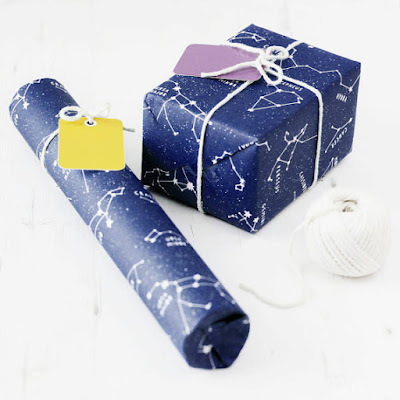 Learn your constellations while you wrap your gifts with this cool constellation wrapping paper! Great for any season or gift. Outfit your entire science club with these gloriously nerdy science buttons. My personal favorite is AH the Element of Surprise. 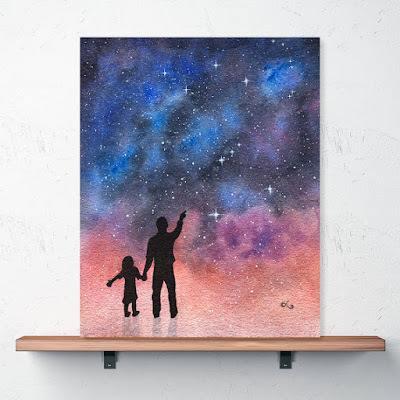 Celebrate sharing the wonders of the world with a child with this beautiful wall art. Great for a kid's room! 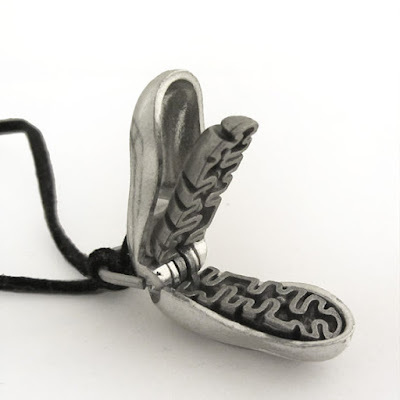 Bestow a beautiful mitochondria locket on the person who fuels your soul...or cells... Seriously, nothing says romance like a powerhouse of an organelle. Speaking of cells...know a crafty biologist? 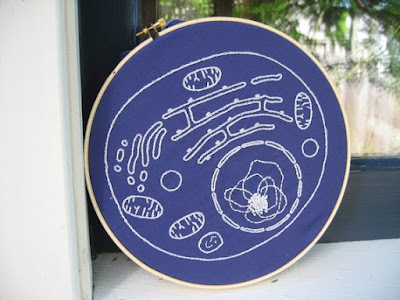 Get them this DIY cell embroidery kit! 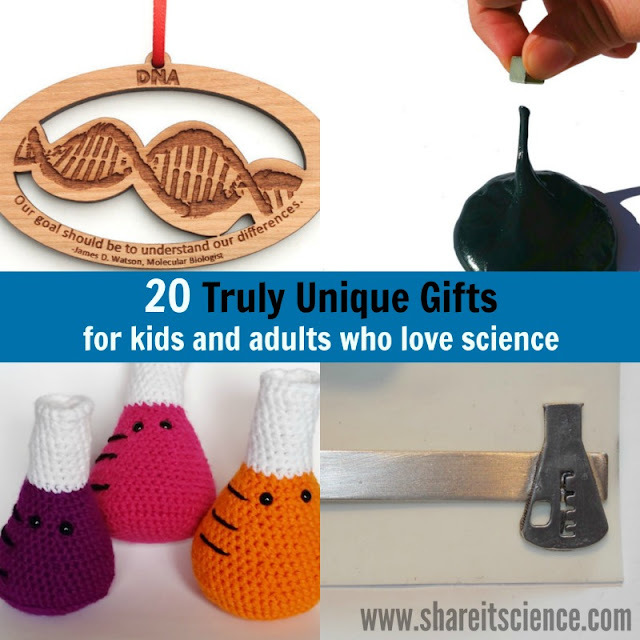 Find more science and STEM inspired gifts for kids here. 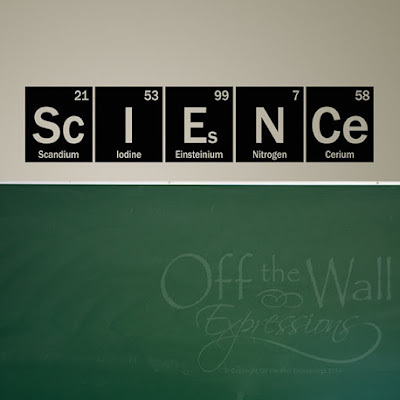 Wouldn't this science wall decal be an awesome addition to an elementary science classroom wall? Also great for a kid's bedroom. Know someone who is outfitting a baby nursery? 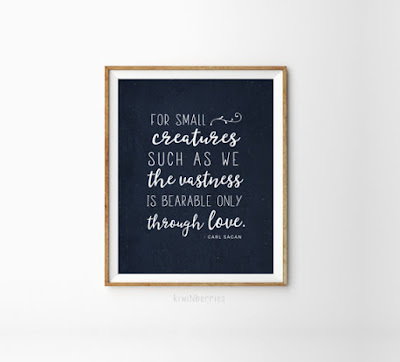 Start their small creature off right with this print featuring a Carl Sagan quote. 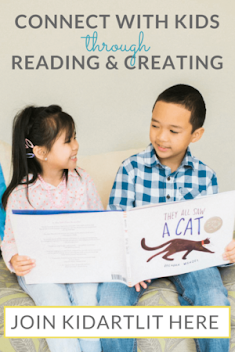 Download and print right at home! 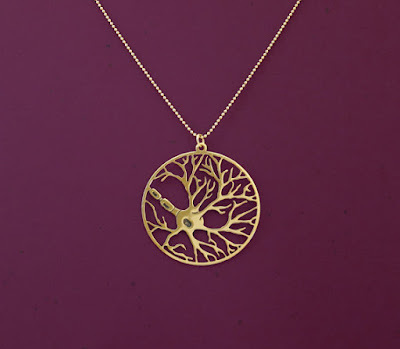 This neuron necklace would make a very classy gift for someone interested in psychology or neuroscience. Science is beautiful! Have a space-obsessed kid or a future astronaut? 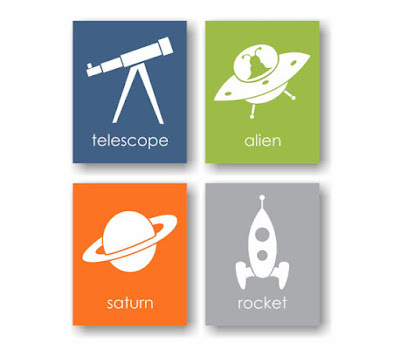 These space themed prints would make an adorable gift to decorate their bedroom. 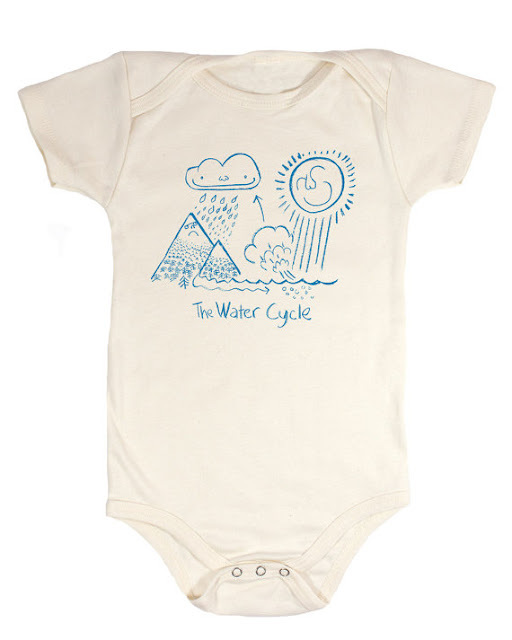 And last, but not least, jump start your favorite baby's Earth science education with this water cycle onesie! 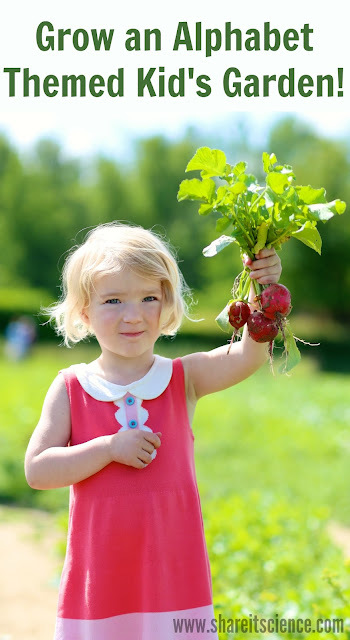 Very cute, and educational to boot. Still searching for the perfect present? Check out these Editor's Pick holiday gift ideas from Etsy.